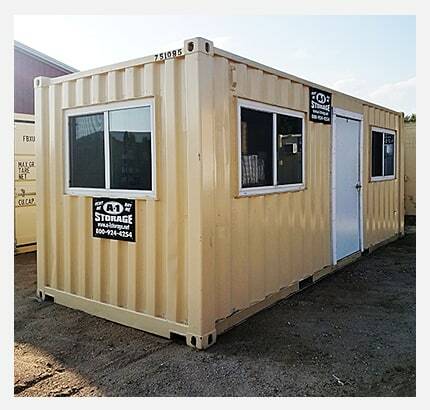 With our wide assortment of portable storage containers, storage trailers, and mobile office containers, you will get exactly the storage space needed for your construction site, retail business, farm or factory. 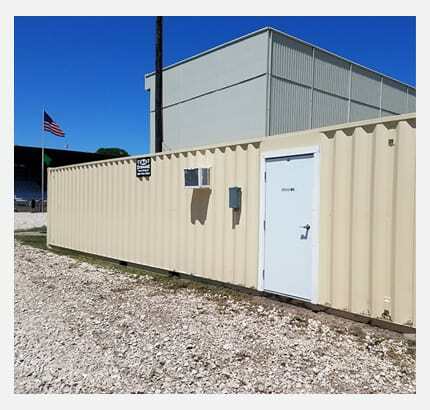 10′ 16′ 20′ 24′ 40′ 45′ 48′ and 53′ storage containers available. For all your temporary or long term storage needs. 20′ 40′ and 48′ mobile offices available complete come standard with office chair and desk. 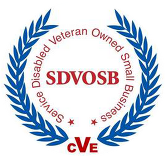 Additional items available, include filing cabinets, drafting tables, and break room tables. 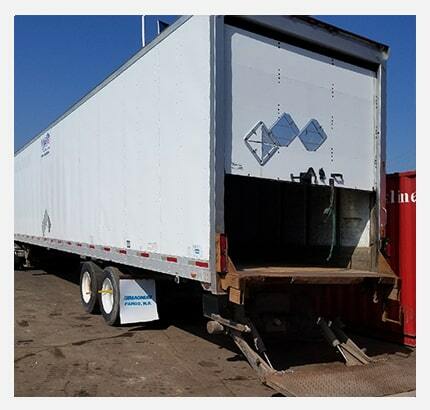 28′ 48′ and 53′ storage trailers available. Storage trailers available for over the road dock storage. We deliver on site and on time. 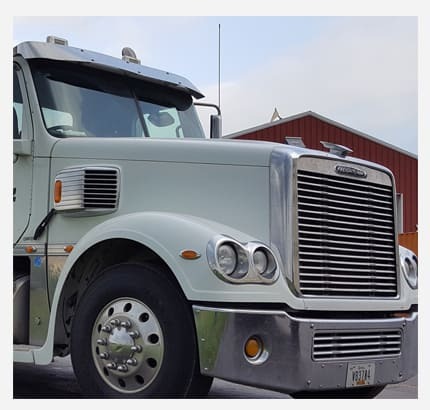 With our own fleet of semi-tractors an trailers, we move trailers from job site to job site or anywhere in the continental United States. We move loaded containers anywhere in the continental United States. Long term extended lease options available.